Former Arsenal star Emmanuel Petit has criticised the club’s manager Arsene Wenger for his alleged poor treatment of ex-teammate Patrick Vieira. 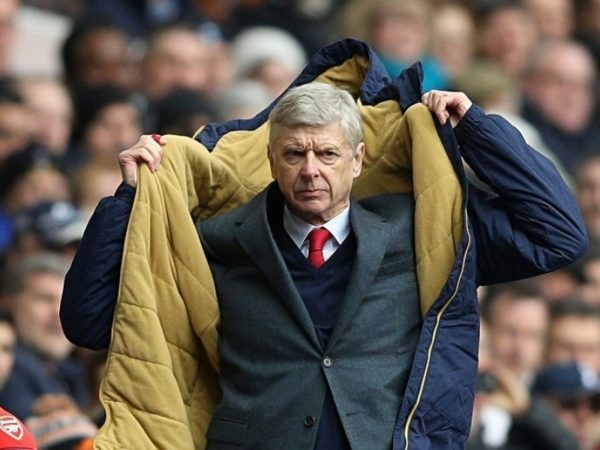 Wenger has been known to have offered coaching positions to a host of his former players, including Vieira, but ultimately forced them to cut ties with the club due to his demands and his treatment of his former players. Now, Emmanuel Petit has spoken plainly of his distaste for Wenger’s conduct. And Petit admits that Vieira is the most unhappy at not being given the chance to work alongside Wenger following his retirement. Petit then revealed how Vieira had reacted to Wenger’s unwillingness to properly support him. ‘I was with Patrick two days before he went to the USA. There was an event organised by Manchester City in January, and I was one of four players invited by Patrick. ‘I spoke with Patrick for two hours and I can say – and maybe he will not be happy that I am saying this in public – he is really disgusted by Arsenal and Arsene’s attitude,’ Petit concluded. Wenger has been in charge of Arsenal since 1996 and is the joint most successful manager in the club’s history with six titles.